Have any questions about our sign or printing services in Key West? Get in touch with us today and one of our representatives will get back to you within 24hrs. 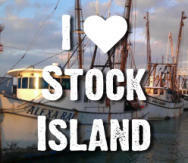 Proud supporters of the I Love Stock Island Initiative.